It’s that time of year again. On August 1st, submissions open for Little Patuxent Review’s themed Winter 2017 issue. This year’s theme is prisons. The theme is open to interpretation and we highly encourage participants to think outside the box. After all, imprisonment has inspired many groundbreaking works of fiction and nonfiction. The first book that comes to mind when I think about prisons is Elie Wiesel’s Night. The book has stuck in my mind ever since I read it in middle school, and is probably more present after Wiesel’s passing. It has stayed with me because the book is not simply about a single story of confinement, but of a time of horror that must not be forgotten. George Orwell’s 1984, Adam Johnson’s The Orphan Master’s Son, and Maya Angelou’s I Know Why the Caged Bird Sings use imprisonment to ponder deeply on the human condition. Orwell presents his fears of an impending bleak future, Johnson attempts to understand one of the most mysterious countries in the world, and Angelou describes the yearning of the soul after trauma. Prisons dominate our mainstream culture and news. Michelle Alexander’s The New Jim Crow is a New York Times bookseller and highlights the racial bias built into our criminal system. Netflix’s acclaimed Orange is the New Black (based on Piper Kerman’s memoir) centers on a cast of incarcerated women, each from a different background and history. The growing popularity of Young Adult dystopian fiction enacts a desire to escape oppressive systems. In the abstract, there have always been prisons of the mind or prisons built into our social order from class, race, or gendered discrimination. Charlotte Woods’s The Natural Way of Things proves misogyny is the cruel and inhumane prison for women of all ages, as the female characters are incarcerated for sexual crimes. The list can go on and on, and you can be a part of it. 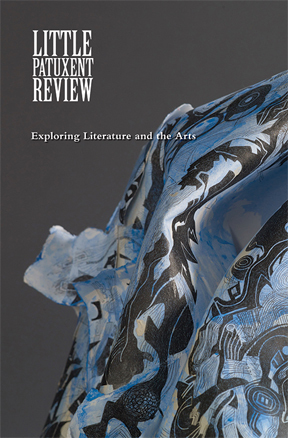 LPR accepts submissions of poetry, fiction, non-fiction, photography, and art. Participants are encouraged to think broadly and creatively about the theme. Guidelines can be found here. Submit work through our Submittable page. 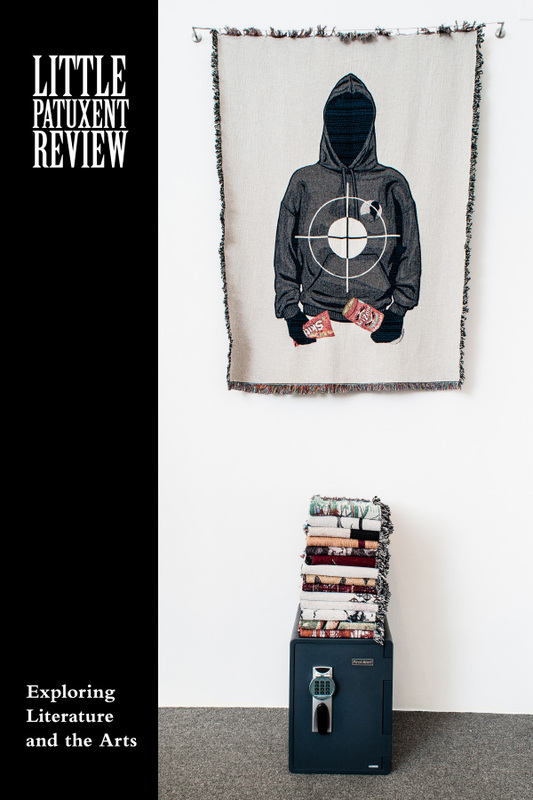 For a sense of Little Patuxent Review’s quality, please take a look at our excerpt archive and past issues available for purchase on our website. Listen and watch past readings on our youtube channel. This entry was posted in Community Outreach and tagged Winter 2017. Bookmark the permalink.